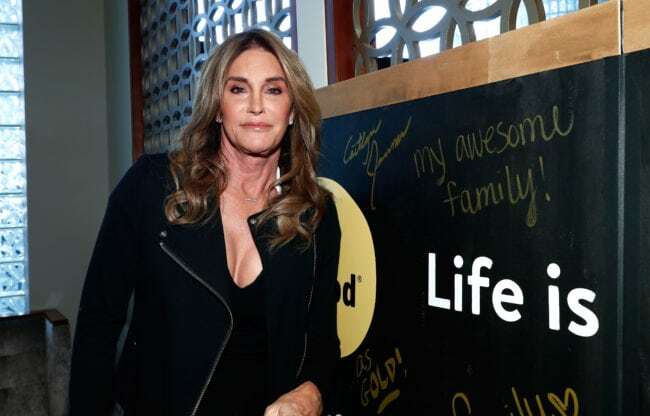 Caitlyn Jenner’s home has reportedly been burned down by a Californian wildfire which has already claimed nine lives, according to TMZ. The former husband to Kris Jenner told her Instagram followers yesterday in a video that she is “safe and sound” after she was evacuated from her home as the fire continued to spread. Caitlyn Jenner moved into the home in 2015, and shortly afterwards it served as the backdrop for the now famous Vanity Fair photoshoot and story in which she came out as trans. Kim, Khloé and Kourtney Kardashian have also been evacuated from their homes, as well as other high-profile figures including film director Guillermo del Toro. A quarter of a million people have been evacuated from their homes across the state as fires spread. Almost 7,000 structures have been destroyed in Northern California alone, including 80 to 90 percent of the homes in Paradise. Meanwhile, Donald Trump blamed the wildfires on the “gross mismanagement of the forests” in a tweet today. “Remedy now, or no more Fed payments!” he added.